It's easy to get burned out when you're caring for a loved one, whether it's a special-needs child, a spouse with a chronic illness, or a frail older person. Taking time for yourself every day -- even just a few minutes -- is one way to help you recharge. 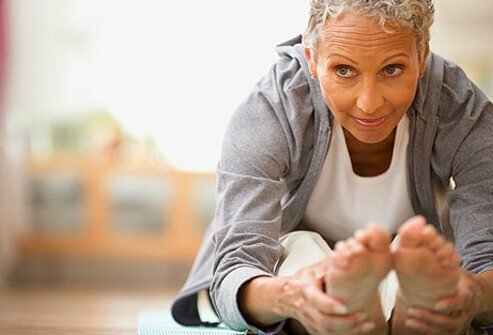 Try yoga before breakfast, slip out for a 20-minute walk, go to the movies, or pursue any hobby you love. Reducing your stress will make you a better caregiver. You can't provide good care if you feel overwhelmed and stressed out. 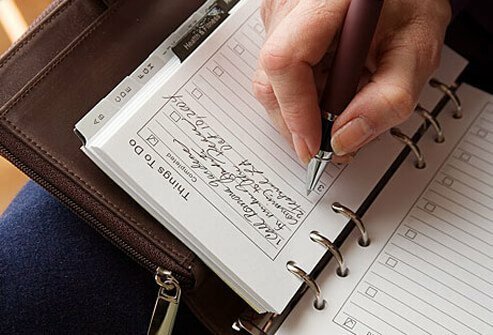 Make a list of all the tasks you need to do in a week, including dressing and bathing a loved one, rides, cooking, and household chores. Brainstorm which ones someone else might be able to do. Learn when to say no, and set boundaries so you can take care of your family -- and yourself. A daily routine can be a lifesaver. It can help you feel in control rather than stressed. It lets your loved one know what to expect. That's good for people with dementia. It provides a sense of security and helps them maintain their abilities. Even a few hours "off duty" can help you recharge. Make a list of family, friends, or neighbors to call when you need a break. 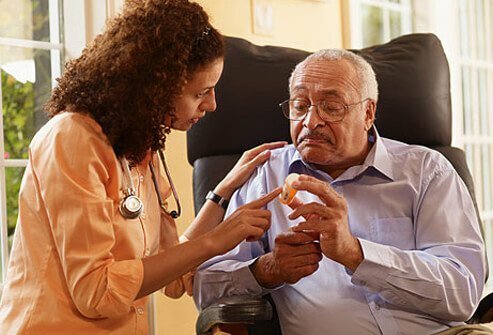 Insurance may pay for a home health aide. Adult day care centers can give you a breather while your loved one enjoys some social activity. Your local Area Agency on Aging can tell you where to find help. Hospice programs provide support for terminally ill people and their families. Most caregivers who say their own health has gotten worse blame loss of sleep. Relaxation exercises, like deep breathing, may help you at bedtime. 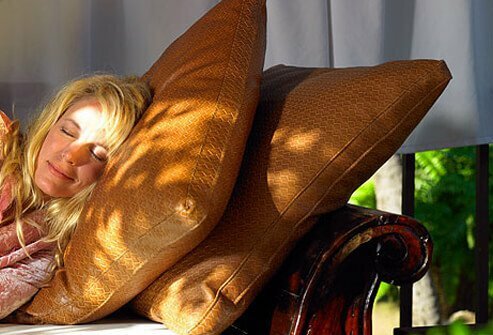 If your loved one sleeps during the day but is awake much of the night, try to take naps. You might need to hire an aide or ask a friend or relative to stay with her overnight so you can get a good night's sleep. 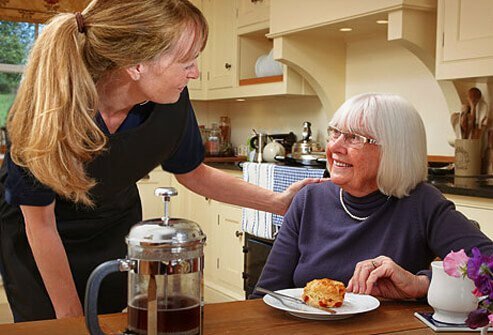 No one understands your situation better than another caregiver. 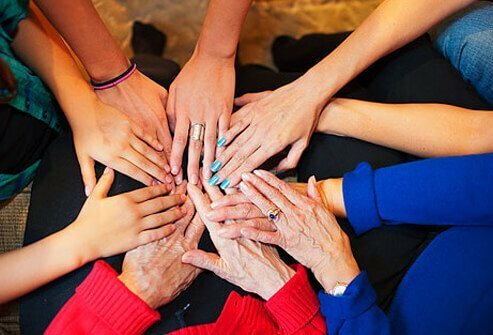 Look for support groups related to your loved one's illness, if possible. The local Agency on Aging may have a full listing. Or consider joining an online community, where you can connect with others, ask questions, vent frustrations, and share ideas. Technology can be your best friend. 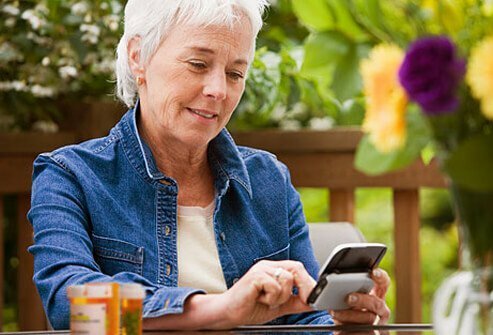 Buy pill boxes that sound an alarm when it's time for the next dose, or try a smart phone app or an online medicine reminder. They can send an automated text or phone call to you or your loved one when it's time to take medication. Pill organizers are a great low-tech option. They allow you to portion meds into little boxes by day, meal, or hour. Consider an electronic "help" button for when you can't be there. 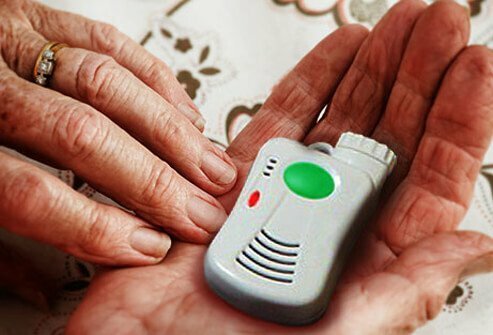 It's called a personal emergency response system (PERS), and it's worn like a pin or a necklace. Most connect to the phone system. Some work like a walkie-talkie, so the wearer can talk to an emergency operator at any time. Some will notify a family member or call 911, depending on what you want. You will need to pay a monthly fee for the service. Set up a webcam -- a video camera connected to the Internet. It'll let you talk to your loved one or keep tabs on her when you're away. Video chat applications can also allow you to discuss care decisions with distant family members. If your loved tends to wander away, you can install sensors to alert you when a door is opened. Consider bringing a well-trained cat or dog in for a visit. Spending time with an animal can be incredibly soothing to people who are sick or confined to home. 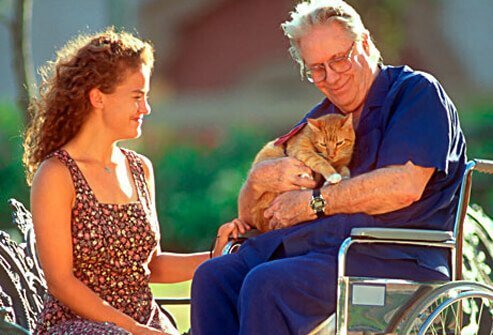 Pets can lower blood pressure, reduce stress -- even make elderly people more alert. And seeing a loved one "perk up" can make you, the caregiver, happier, too. Music and art can spark fun shared moments for you and the person you're caring for. 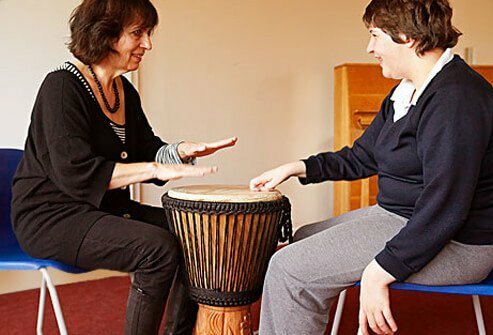 Familiar music can bring back memories and may lead to clapping or dancing. Art projects should be simple and safe but not too child-like. Painting or making a collage from magazines are two good options. And listening to music or working on an art project can be a great stress reliever for you, too. People with dementia can become confused or agitated in the evening. Planning for it can help them and lower your stress. Set up activities early in the day, and serve an early dinner. Turn the lights up in the evening. Check with a doctor about any physical or sleep problems that may be making the problem worse. Hold regular "family meetings" to discuss the latest medical news, daily caregiving tasks, financial concerns, and your need for support. Include everyone who cares for your loved one, including paid helpers. Connect distant family members through a speaker phone or online video chat. Follow up with a written agreement and a calendar of tasks. Thanks to the Family and Medical Leave Act, larger companies must offer up to 12 weeks of unpaid leave for employees with a parent, spouse, or child who is seriously ill. If you can't take leave, talk to your employer about adjusting your schedule so you can work flexible hours. Be clear about how you will get your work done. 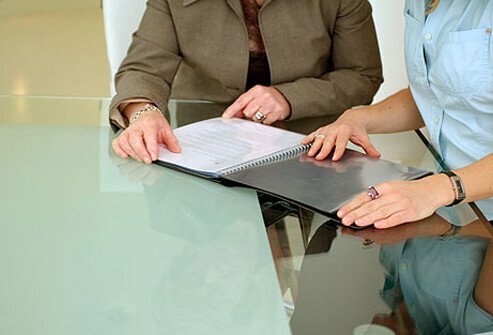 Employee assistance programs can help you find care for your loved one while you work. AARP International, 'The Sandwich Generation: More People Juggle Parenting and Caregiving Responsibilities,' November 20, 2011. Petersen, M. Clinical Infectious Diseases, October 2007.